Topic: NEW 2019 HALLMARK BATMAN ORNAMENTS!!! 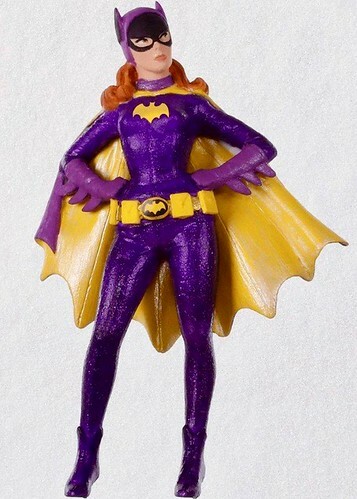 Re: NEW 2019 HALLMARK BATMAN ORNAMENTS!!! Topic: New 2018 HALLMARK BATMAN ORNAMENTS! Re: New 2018 HALLMARK BATMAN ORNAMENTS! 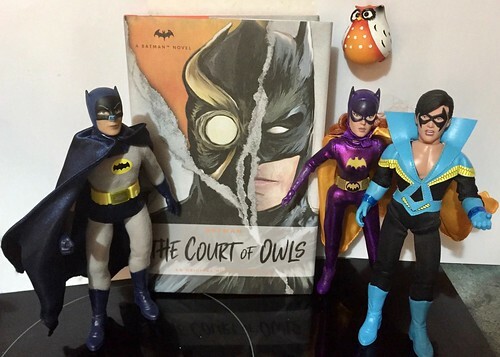 Now out: Greg Cox's original "Batman" hardcover novel, pitting Batman against the "The Court of Owls", a secret society of wealthy families that has controlled Gotham City for centuries. Topic: Does anyone recognize this watch? Re: Does anyone recognize this watch? Topic: Figures fit for a dashboard? Re: Figures fit for a dashboard? do you know if the are they still being made--that Robin might appear? Lots of new DC characters seem to turn up. A comic book Robin comes with this EB Games Nano playset.